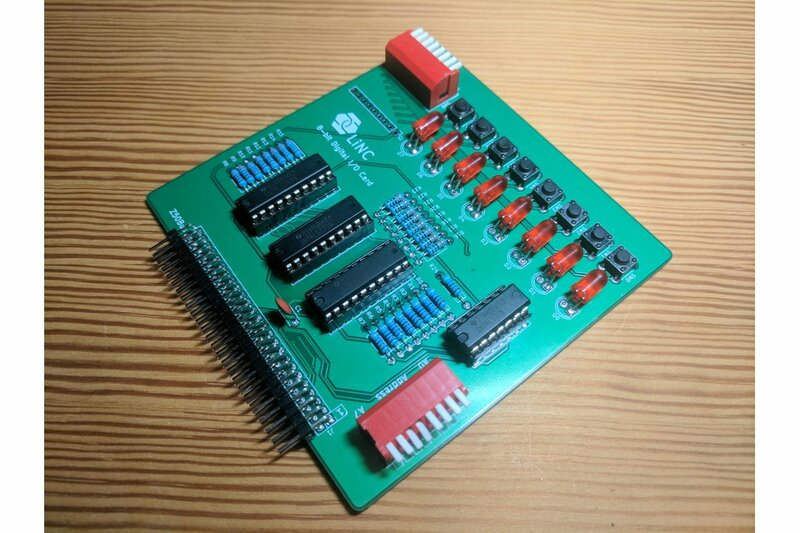 This simple 8-bit digital I/O card is designed for use with Z50Bus compatible 8-bit computers, with the LiNC80 SBC1 as its primary target. 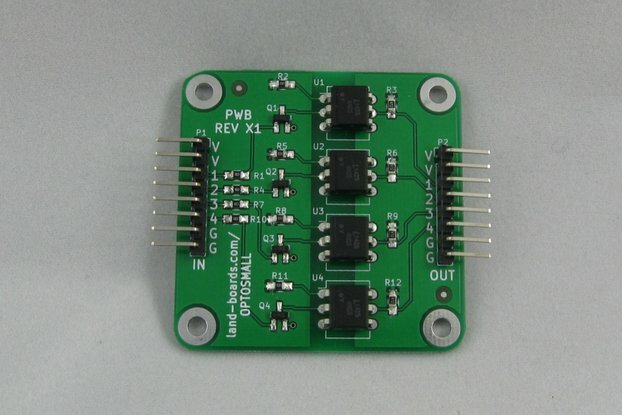 It provides 8 lines of digital output controlling 8 LEDs, and 8 lines of digital input via pushbuttons and/or a DIP switch. The card is intended to be used for learning digital I/O, and for demonstrating simple I/O operations. The I/O card occupies a single I/O address. The address of the card can be fully selected as any one address value in the range 0x00 to 0xFF. Writes to the selected address will be latched as output, driving the 8 LEDs on the card. Reads from the selected address is taken immediately from the combined state of the input DIP and pushbuttons. The buttons have pull-down resistors in their passive/off state, and the buttons and the DIP switches are connected in parallel. 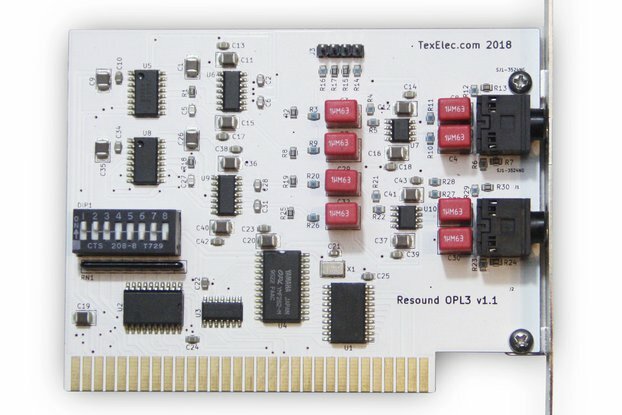 A proficient user that wants to use this card to connect to the “outside”, may choose to omit the buttons and LEDs. A connector J2 is provided to allow easy connection of inputs. Each LED position has an indicating marker for Pin2/anode, which corresponds to the Output signal pin from the 74xx273 chip on the card. 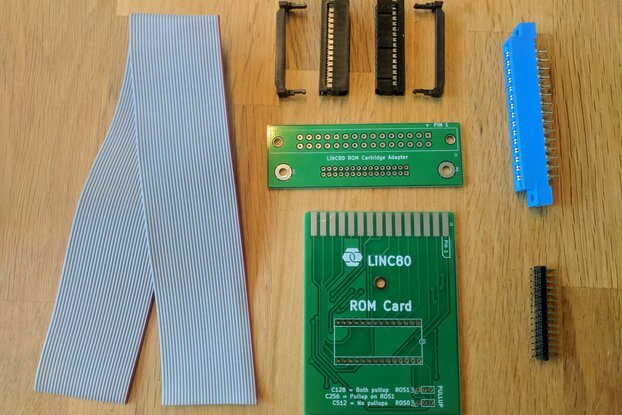 Available as full kit, or PCB only.